The regular versions of the Galaxy S8 and Galaxy S8+ came with 64GB of internal storage, while international versions of the flagships came with 128GB of onboard memory coupled with 6GB of RAM. With the Galaxy Note 8 unveiling, it has been rumored that Samsung is going to stick to two storage models, and it looks like the difference between these models and the Galaxy S8 is going to be negligible from a hardware perspective. According to a rumor out of Korea, the Note 8 is expected to come in two storage models, although it is yet to be confirmed if customers in the U.S. will be able to purchase the highest internal memory variant or not. If they are able to get the 128GB model, it will grant them additional stretching room for high storage applications, as well as security and software updates that will eventually arrive in the future. 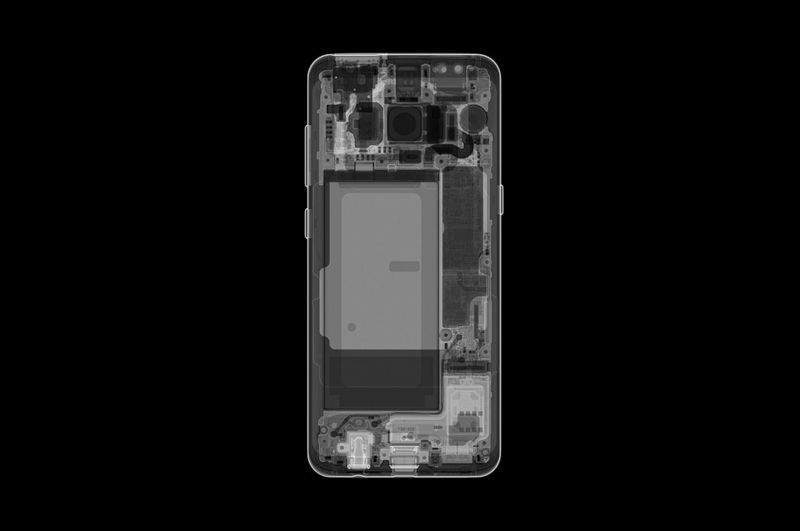 The internal memory is expected to be based on the UFS 2.1 standard, which delivers the fastest read and write speeds in a smartphone. 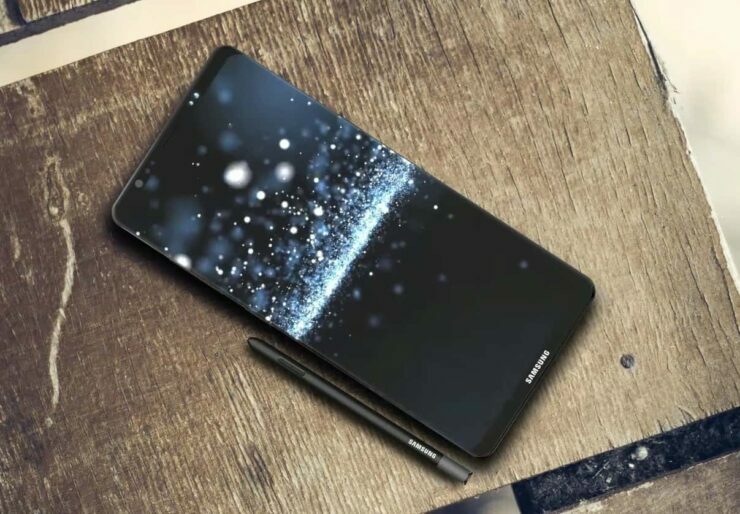 This will not only make the Galaxy Note 8 faster and more responsive, but it will also not hitch when users are recording 4K footage from the device’s rear-facing camera. Unfortunately, it is the price tag that will make or break the purchasing decision for the user. Rumor has is that the base version of the Galaxy Note 8 is going to cost you $999, meaning that the biggest storage model could be charged at $1,099. While there will be an option to expand your storage up to 256GB, it is also a question of purchasing a high-performance storage card, and as you go higher up the storage ladder, those things get less cheap every time. Which Galaxy Note 8 model will you decide to purchase, assuming the rumor ends up being true? Tell us your thoughts down in the comments.